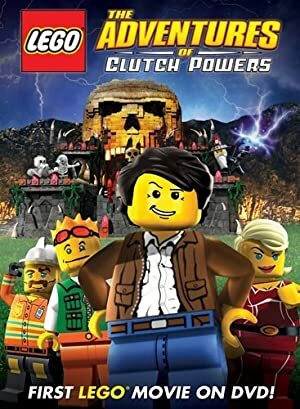 Lego: The Adventures of Clutch Powers (2010) – What's New on Netflix Canada Today! For the first time ever, see the world of LEGO come to life in the all-new feature-length DVD movie adventure with Clutch Powers, the best builder and explorer in the LEGO universe. Master builder and adventurer Clutch Powers and his band of plastic friends put their brick-laying skills to work to fend off an evil wizard. In a world brimming with dark magic, he’ll have to build his way out. But even dashing explorers need a helping hand!